This is a great article about the most dangerous person in the US, George Soros. David Solway discusses the two approaches to getting this evil entity out of circulation. Sooner or later, something will have to be done about getting him taken out of circulation, considering all of his clandestine troublemaking. 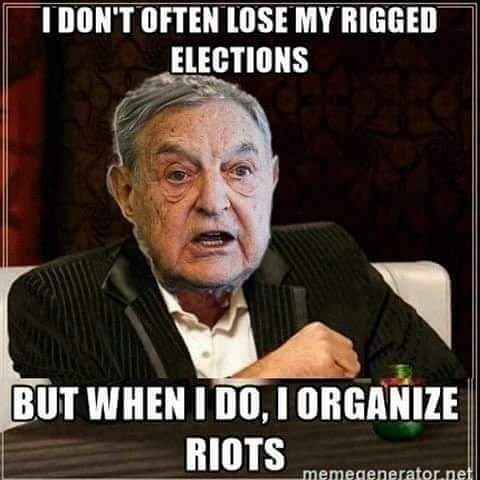 Wouldn't it be great if George Soros were to lose most of his money should the EU fail? I wonder how much he had to 'fork up' in order to get someone to publish it?